“I would love to go back and do another one. “Not ‘Fantastic Beasts‘ as much, which I think is going to be amazing, but I would love to do another movie with those three characters – Harry, Hermione, and Ron. “I’m just fascinated about what happened to them after the end of the last movie, because then they cut to 18 years ahead. There’s 18 years there of great Harry Potter stories,” he said. 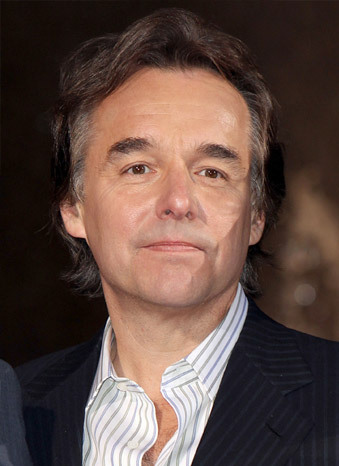 Chris Columbus directed Philosopher’s Stone in 2001 and Chamber of Secrets in 2002. He returned as a producer on Prisoner of Azkaban in 2004 before parting with the franchise to spend more time with his family.